Do you remember the scene in The Matrix where Morpheus offers Neo two pills? Today miners are given the same choice. 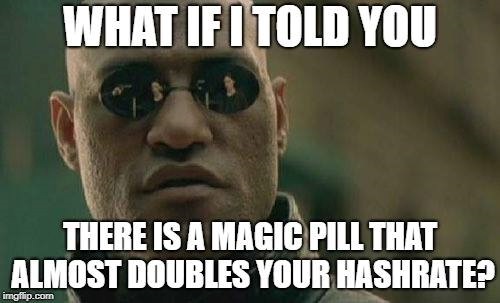 Do you take a pill in the form of some mysterious ETHlargement software and venture into the mining world of magic, or do you just use a classic hashrate? The world of mining offers a lot of attractions, and there is a great hidden world that the vast majority of miners know nothing about. I work with talented friends from OhGodACompany and they have decided to initiate us into the secret realm. As you know, everything starts with the right pill. How does yours look like? Does it equal our hashrate? Not so long ago a new gold rush took place. At one point, shelves were empty. The warehouses were empty, and the salesmen sold more and more. Nobody had enough graphics cards, power sources or cheap processors. Behind all this hustle and bustle, we can still identify something called mining. Satoshi Nakamoto came up with the idea of engaging more power (more GPUs) into a blockchain network which features the self-regulating mechanism of "Proof of Work". This then carries a factor of so-called difficulty, which provides a fair mining reward for all mining participants. Last summer, I noticed an increase in the Ethereum blockchain of up to 14 TH/s. This already was a significant increase, but we are currently looking at a rate of up tp 271 Th/s. How do you increase the hashrate and avoid having to buy an ASIC device? Nobody has it easy these days. There are a lot of miners who are mining just to earn enough money to cover the electricity bill or are even in the red, but keep mining with the dream of a better tomorrow. Although the market is starting to recover, it still is not what it was last year. The problem is mainly the enormous amount of video cards involved in mining and the existence of private ASIC devices with superb performance and high efficiency, which are however not available to ordinary users. Although Bitmain has recently launched Antminer E3 (which is nothing short of world class), the current state of GPU's is still not up to the challenge. Don't you think GPU mining deserves a bit of a start-up to improve the overall ratio of mining efficiency in favour of graphics cards, and resist so-called ASIC a bit? I do. And by the way, I know how to do it. 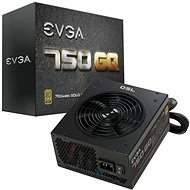 ETHlargement or boost the hashrate on a GTX 1080 and GTX 1080 Ti? There are plenty of ways to increase the hashrate and make mining more efficient. The vast majority of tips and tricks are found on the Internet, and these are the skills that many miners know. Behind the scenes, however, there are many things that appear to come from a science fiction movie. One of these is the mysterious software, called ETHlargement, from OhGodACompany. How it works, we'll probably never know, but I can tell you that what you see is the least of it. Unravelling these programmes requires the skills of a genius. We are now offering it as a simple.exe file (for Windows OS) and as a Linux script. 1. Bitcoin. Bitcoin: Everything you want to know. 2. Hardware Wallets . Do not forget to update! 3. Alza now also accepts payments in Bitcoins? It's really easy. 4. Dash (DASH). Cryptomena allows you to preserve total anonymity. 5. Vertcoin (VTC). An ASIC resistant cryptome! 6. Monero (XMR). An anonymous alternative to bitcoin. You're probably looking at this and not understanding exactly what I'm showing you. First, you need to understand one crucial thing. NVIDIA graphics cards contain a lot of performance potential that you cannot access for some reason. 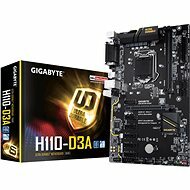 NVIDIA VBIOS cannot be modified as AMD cards by default. They are encrypted with private keys and therefore only individuals or companies owning these keys can manipulate NVIDIA cards with VBIOS. Secondly, any manipulation of VBIOS is directly reported to a manufacturer via a graphical telemetry driver, so NVIDIA knows what you were doing. But since my friends from OhGodAssociation are some of the smartest people I've ever met, they've figured out how to get around this issue with one touch of a button in ETHlargement. What does ETHlargement do? About 37Mh/su and the 1080 Ti pulls out nearly 53 Mh/s. I'm talking about miracles and I'm showing you a hashrate boost of about 43%. It's unbelieveable, isn't it? Come on, try it. The software is currently running on the GeForce GTX 1080 and GTX 1080 Ti cards only. At the moment, it is basically a demo, which has been designed to give miners the available software in a trimmed version for a test. Developers have a ready-made and full-featured version for those interested in it. 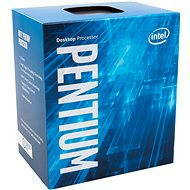 It has more mining algorythms and refers to all NVIDIA graphics cards, but it's not for free. The fully functional tool pays off if you have larger mining farms with hundreds or thousands of cards. Where do you get ETHlargement, a mysterious boost for hashrate on ethash? Although ETHlargement is on GitHub, it is not an open source in the true sense of the word. It is under an MIT license, so it is free and free to use with any editing, distribution and integration into other software programmes, such as the operating system under which you are mining. Since the application of ETHlargement pills under Windows is not rocket science, we will show the process under Linux, that is, under the SMOS - Simplemining.net operating system. How do you launch ETHlargement and increase the hashrate by 40%? Download the official GitHub OhGodACompany file OhGodAnETHlargementpill (without the .exe version, that is for Windows OS). Use some SSH tool. I recommend MobaXterm. 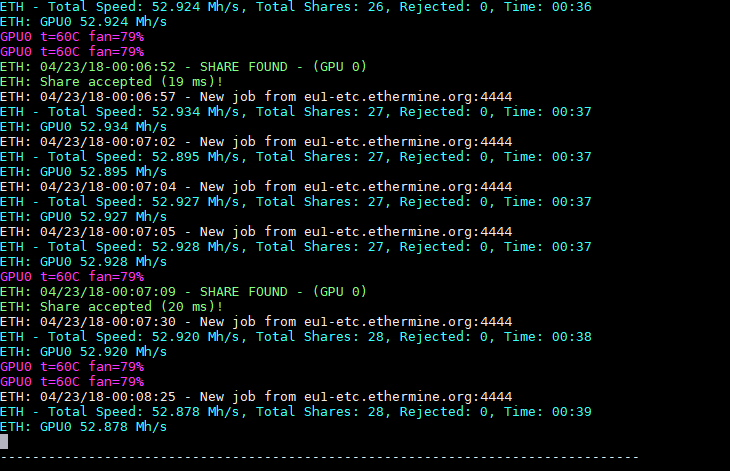 Drag the file to "/ home / miner / "
Add the permissions tool with the command: "chmod + x OhGodAnETHlargementPill"
Activate the tool with the command "sudo./OhGodAnETHlargementPill"
Wait for the ETHlargement message for your cards and leave the window turned on. As long as you leave it open, the application will run and your hashrate will be 40% higher after OC min. Enjoy a higher hashrate and live the life! Note: If your app did not work, it is likely that your graphics card has an older version of memory chips. In that case, just run the software with the "-revA" parameter and the graphics card number. The final shape may look like this: "sudo ./OhGodAnETHlargementPill 0.3.4". i How does Kristy-Leigh Minehan see mining? In 2018, I see a split in mining - more senior PoW's will push to alternate proofs, such as Proof of Stake or Proof of Burn, in an attempt to escape ASICs and network centralization, while smaller coins will start adopting PoW in a rapid, coordinated effort to keep GPU mining alive and well. But one of the advantages of GPUs that I think everyone keeps missing is these alternate compute platforms like Neuromation.io, VectorDash and DeepBrainChain are rapidly spawning - and they all need GPUs, not ASICs, to survive. An ASIC developer, a consultant and an enthusiastic cryptographer, OhGodACompany's CEO has recently begun work on The Mineority - a computing and business cloud platform for cryptomania mining. Kristy-Leigh "OhGodAGirl" Minehan is worried that in 2018, mining will not be as simple as in previous years. The article aims only to inform. Neither Alza nor the author of the article will take responsibility for any damages that may result from using the ETHlargement application. By operating any electronics outside of the production specifications, you may reduce the life of your device and lose the warranty. Before installing, we recommend that you familiarise yourself with the license terms. My name is Michal Mikle. 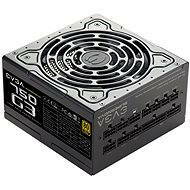 I'm an overclocker, and I enjoy getting the best performance from my gadgets. If there is the possibility of squeezing another drop of power from the hardware, I won't miss it. I love adrenaline and pushing the limits, of the components and myself. This activity is rich with choices, but I mainly use liquid nitrogen and compressor methods. I also like to play with water (sometimes undercooled), and I won't boast now about the quality of air cooling. I also set up a service to optimise Intel processors, delid.cz, and I try to actively participate and lecture on mining and innovations in the digital world. Some of my other interests include blockchains, cryptomania, and decentralisation.